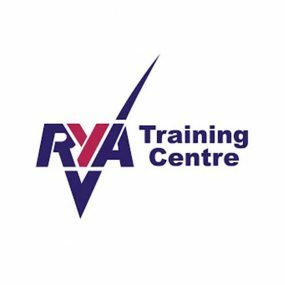 Yacht Point, the only RYA Training Center in Barcelona that offers STCW Courses, Spanish Sailing Licences and RYA courses. ¡We will accompany you throughout this nautical adventure! At the Yacht Point Nautical School you will find a wide range of online and face-to-face courses to expand your nautical qualifications, face new challenges and continue to know the marvelous world of navigation. ¿What nautical course or maritime training do you want to do?